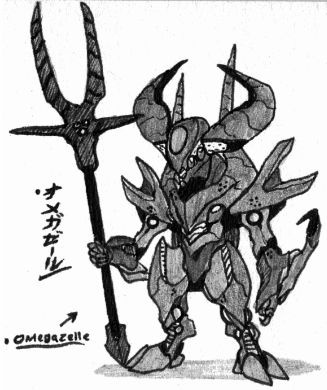 A Gazelle/Water Buffalo-type Zelle. It used a staff in battle. Targeted Shinji and Ren while they were unable to transform in episodes 24-25, before being destroyed by Ryuki's Dragon Rider Kick. 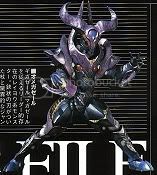 Another appeared in episode 39 leading a pack of Gigazelles until it was destroyed by Ryuki Survive's Dragon Firestorm.